Our company provides transportation for refuse. 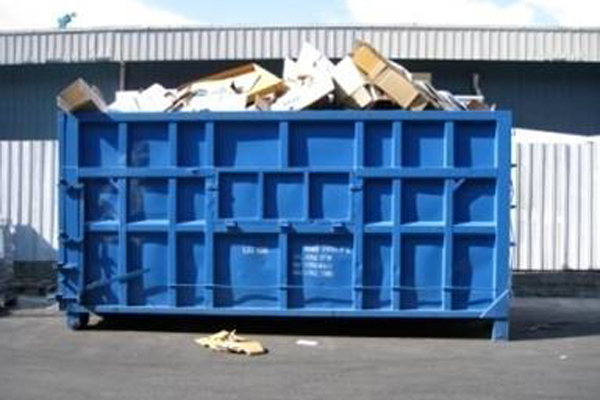 We collect industrial wastes ranging from plastics, paper,cartons, plastic/wooden pallets, metal scraps to metal/plastic drums. We have provided many companies with cost savings. We also provide services such as on-site sorting of wastes in customers' factory and weighing services at our factory. 11 Joo Koon Way, (S) 628946.